A USA based charity which is based around a diabetes community which you have to register for. Provides peer support and also has a Spanish languauge section. 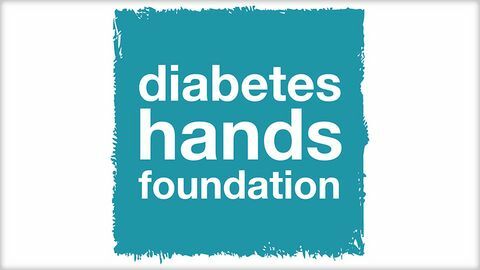 DHF is a USA based volunteer group whose mission is to bring together people with diabetes, to make sure no-one is alone. Great idea as diabetes can be very lonely. They have many programmes you can join in with including a community for support in English and also in Spanish. They have a few other programmes running as well to raise awareness and champion those who are already dedicated to improving lives of people with diabetes.